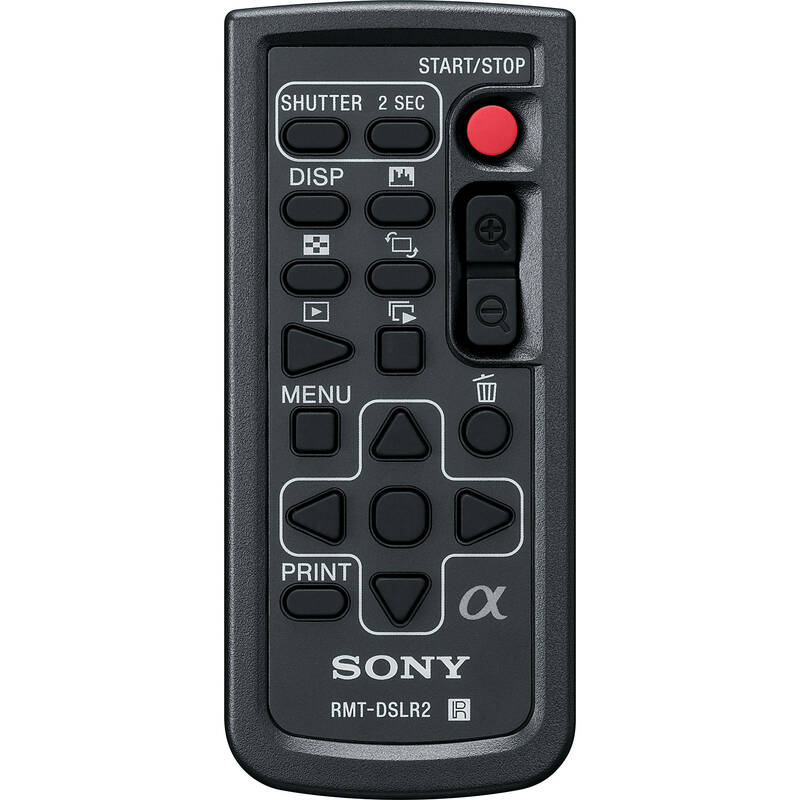 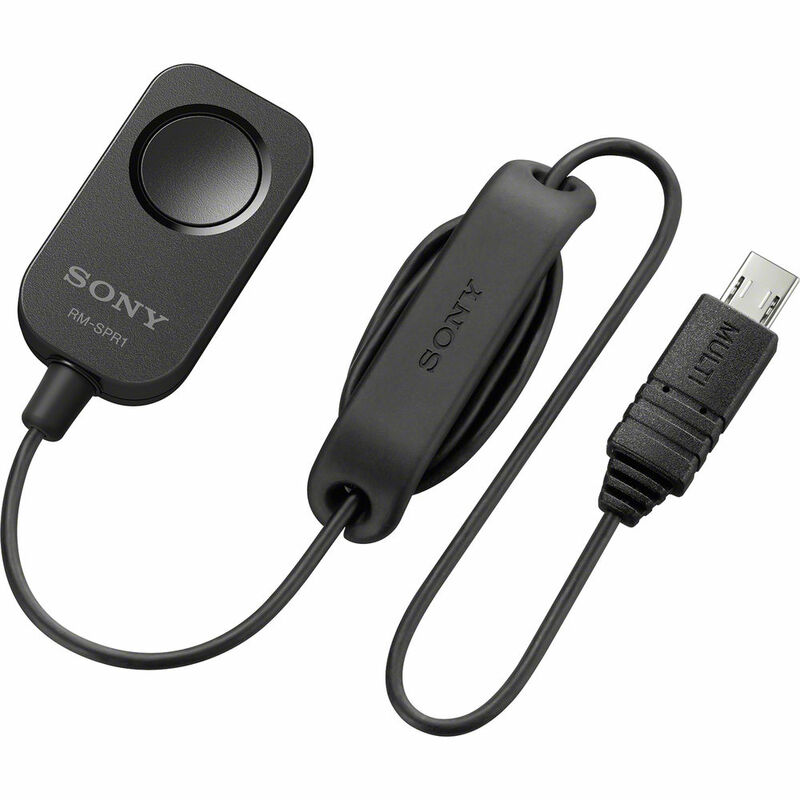 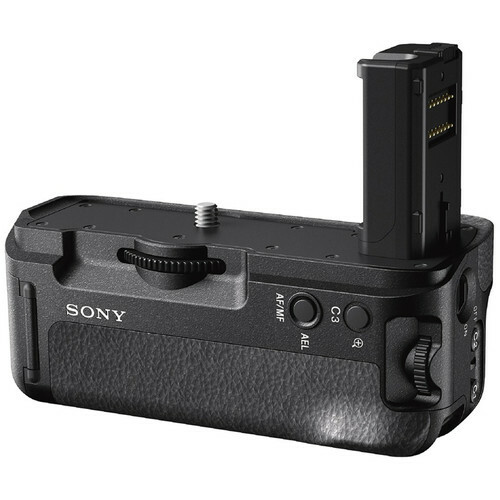 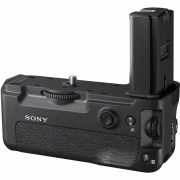 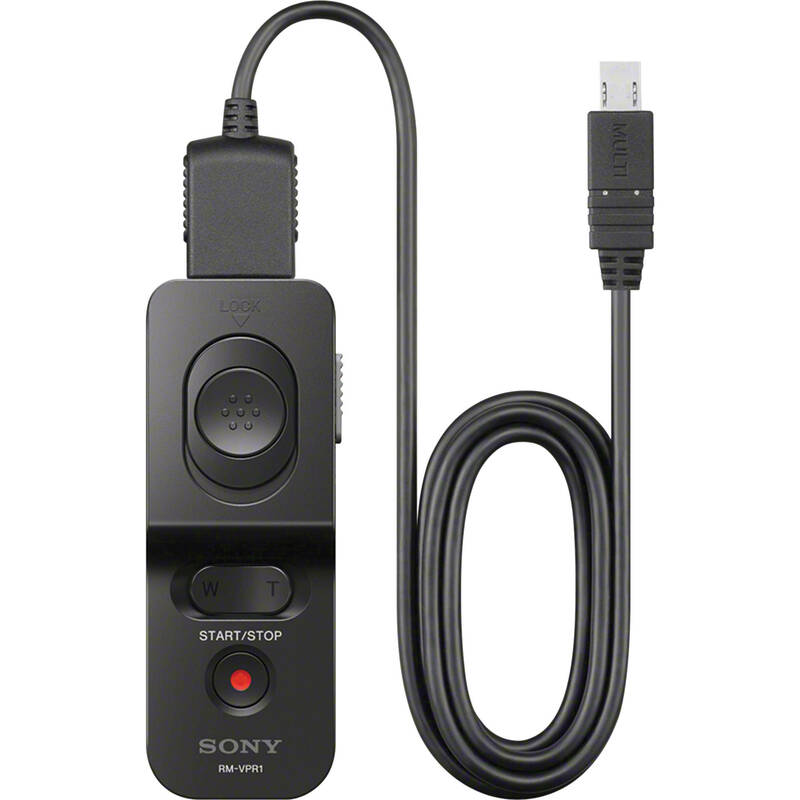 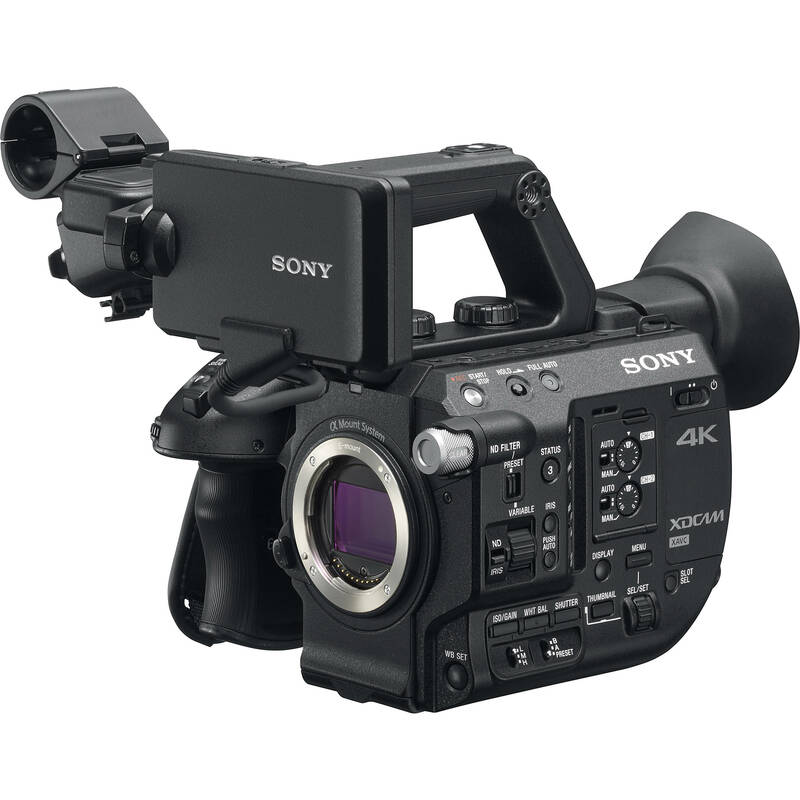 Sony produce an extensive range of video cameras suitable to a number of different shooting applications, and have established a reputation worldwide as producing high quality, reliable products well suited to a professional environment. 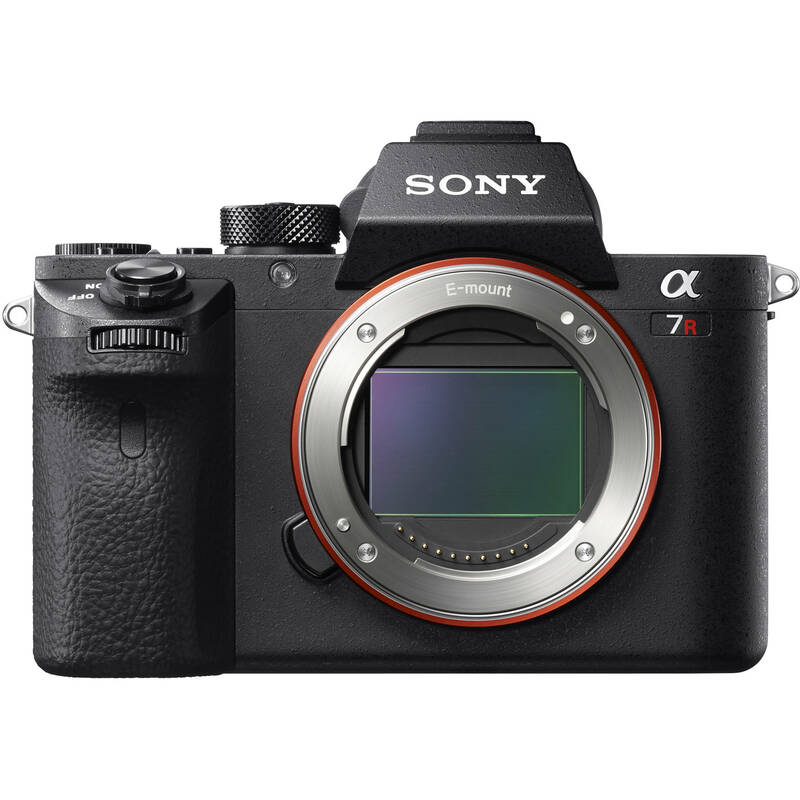 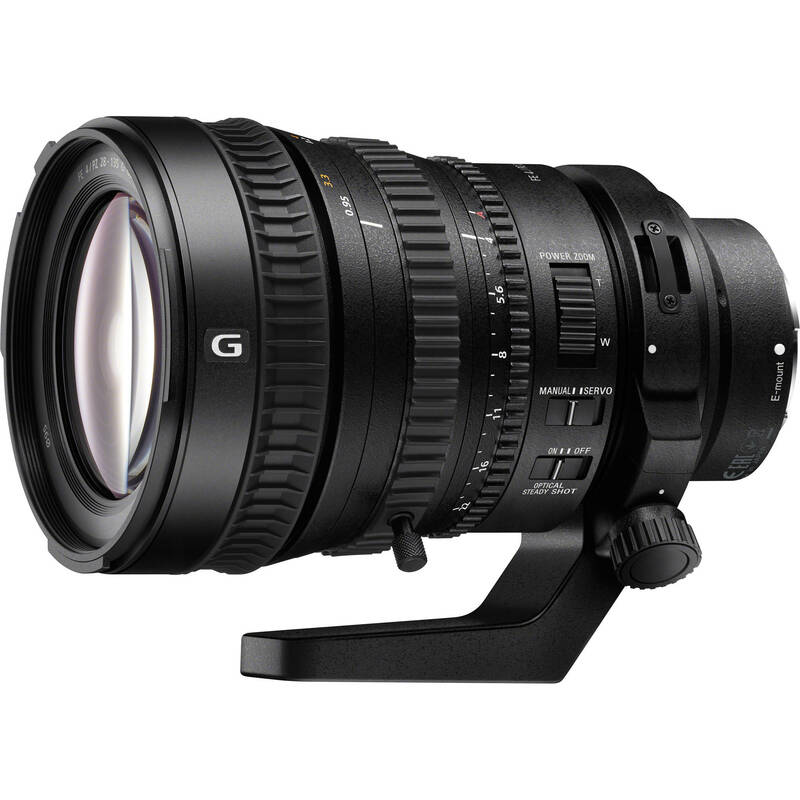 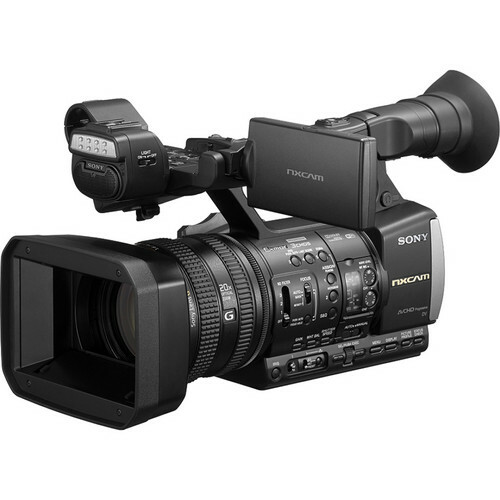 Camera Hire provides a range of Sony cameras, from high end digital cinema focused kits to more cost effective compact video cameras. 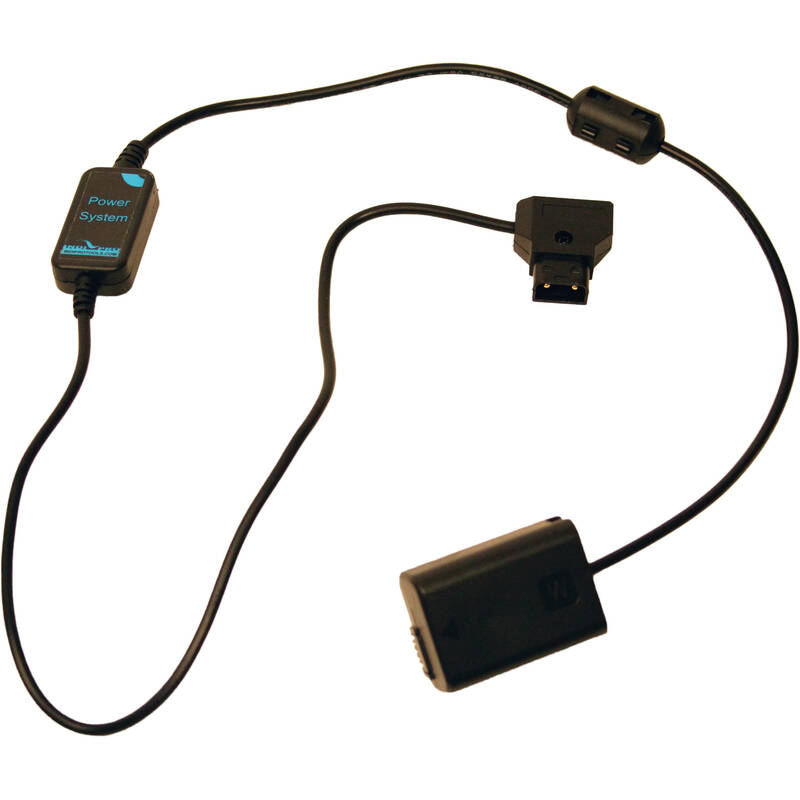 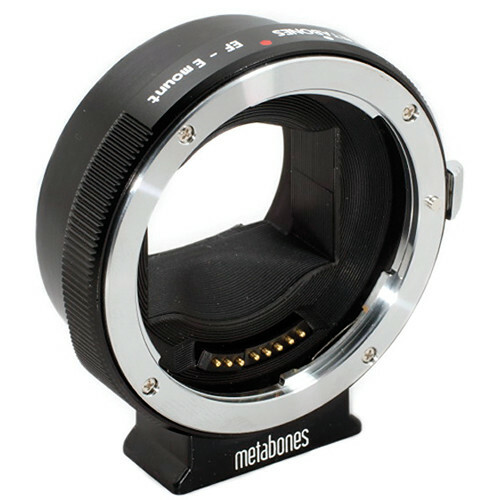 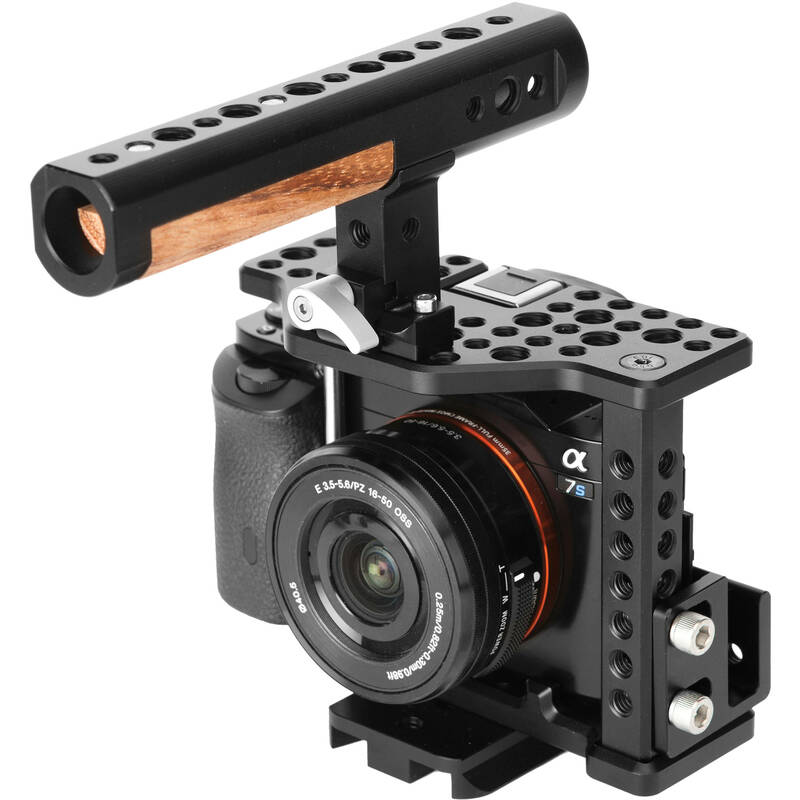 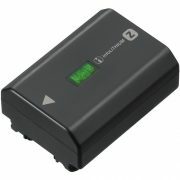 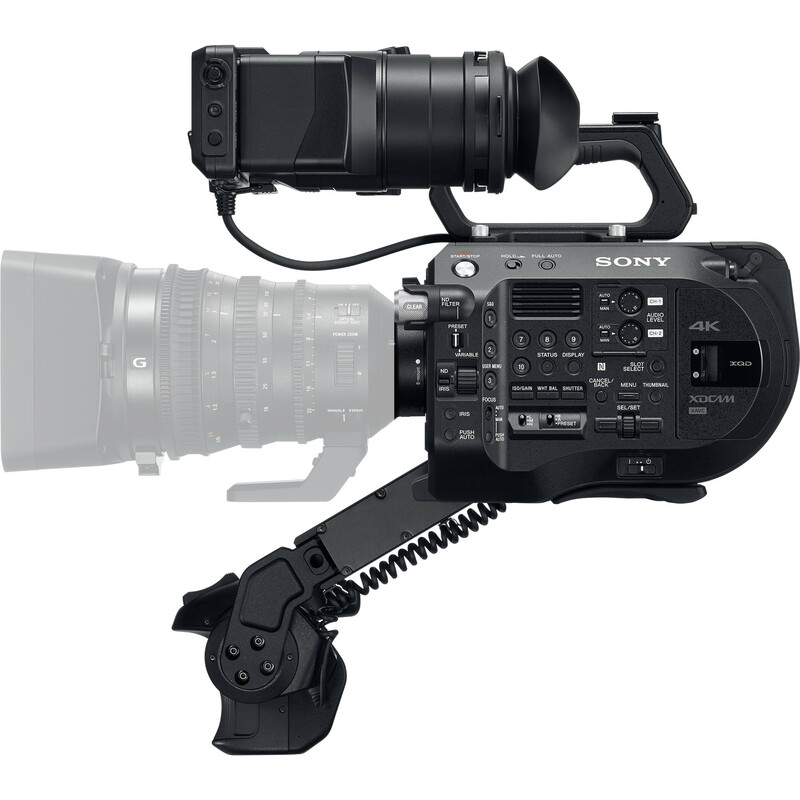 Our FS700 kits can offer Full HD super slow motion recording (up to 240fps), a unique feature at this kind of pricepoint. 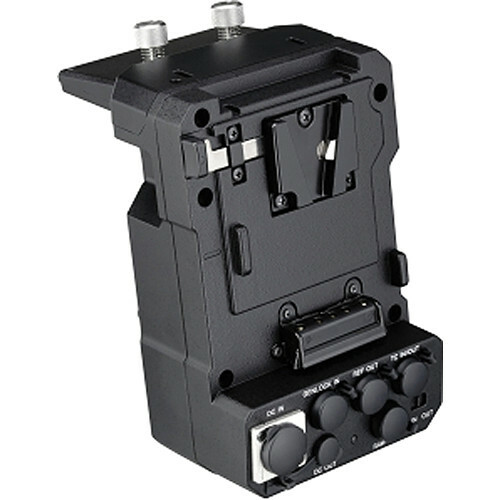 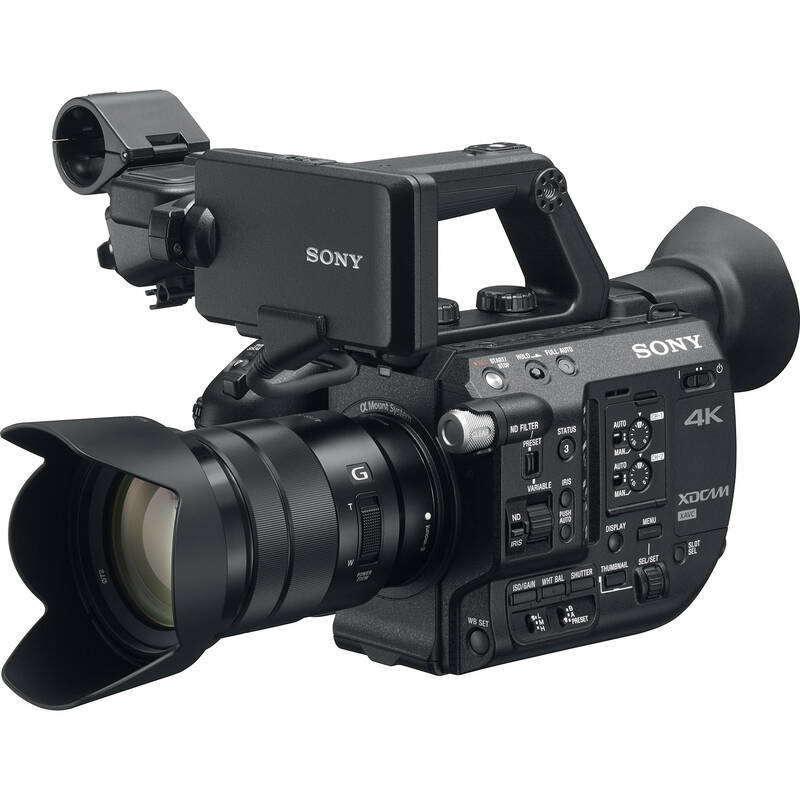 We also now have the capability to output raw video from the FS700 / F5 cameras, into our Odyssey 7Q recorder. 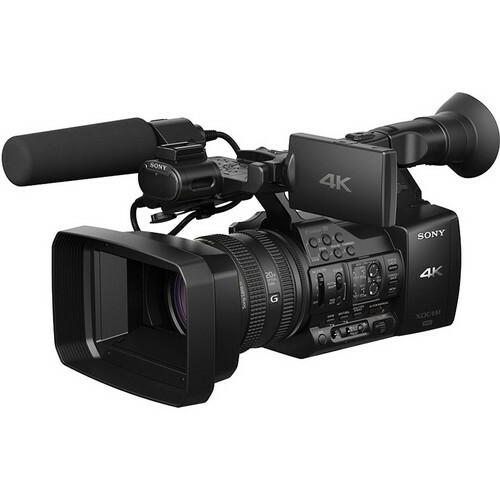 Capable of recording continuous 4K / 2K images at up to 240fps to CinemaDNG raw, this device has opened up a whole new range of possibilities for our Sony range. 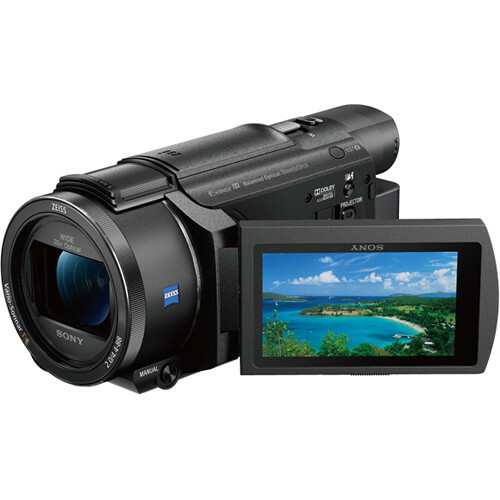 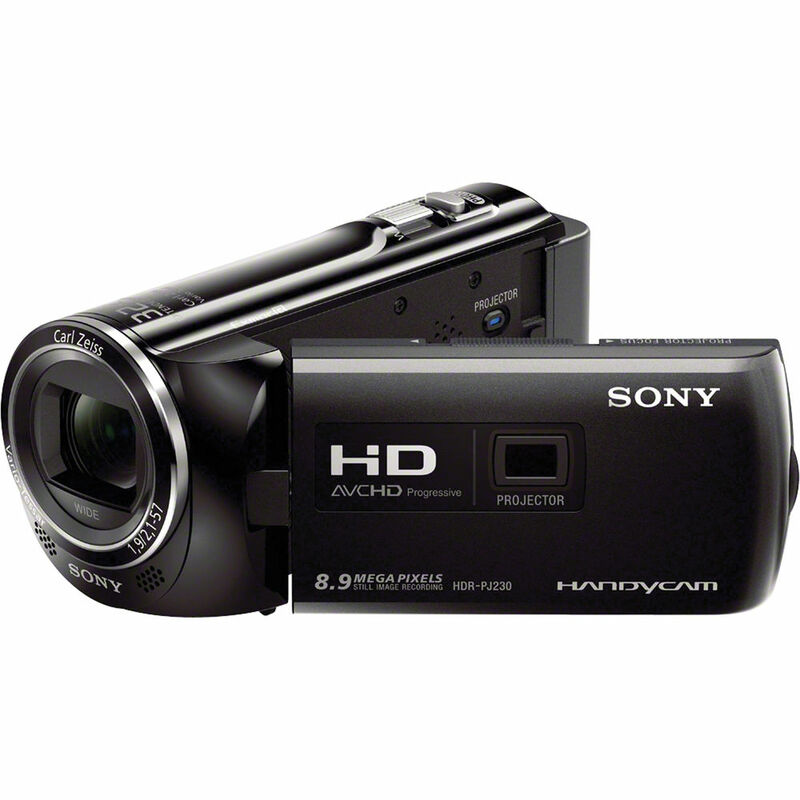 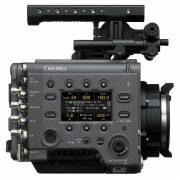 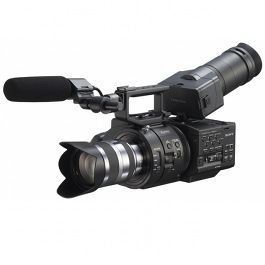 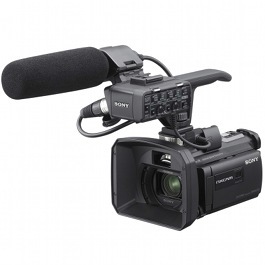 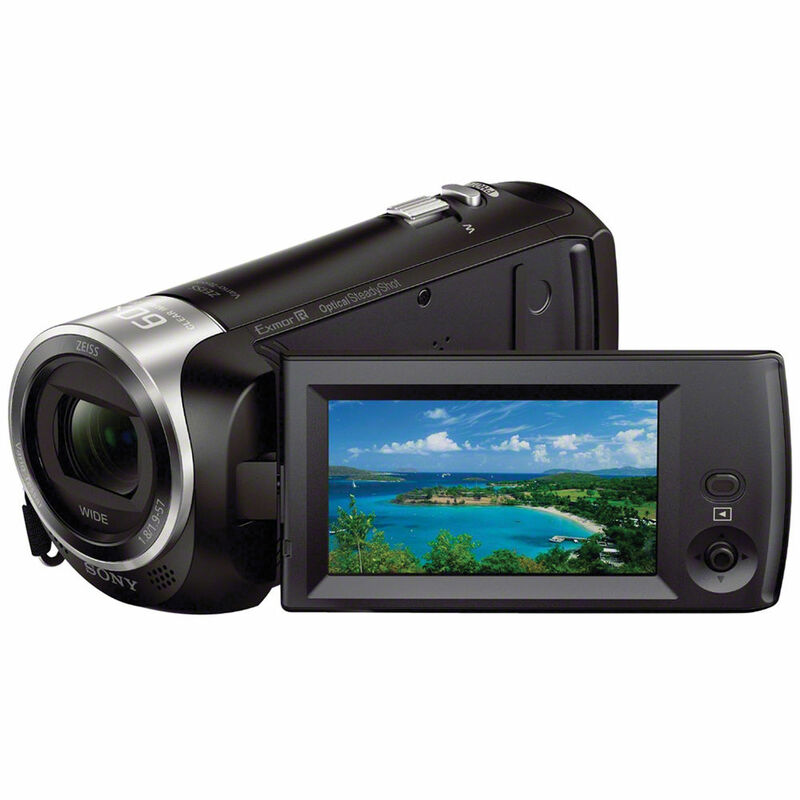 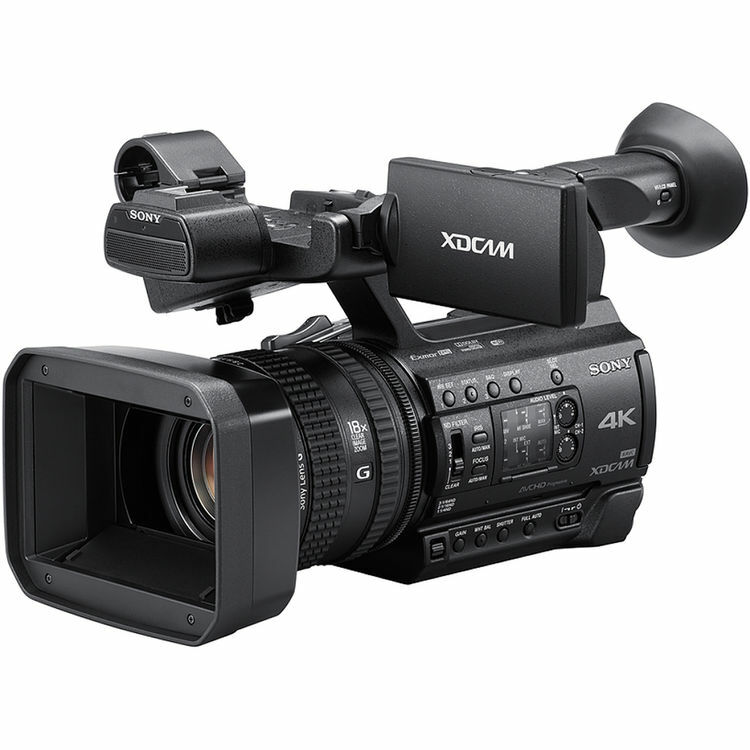 Camera Hire expect to continue expanding our range of Sony video cameras as new products come to market.